The son of acting legend, Pete Edochie who was the governorship candidate of the Democratic Peoples Congress, DPC secured a mere 145 votes out of the total 425,254 valid votes recorded. 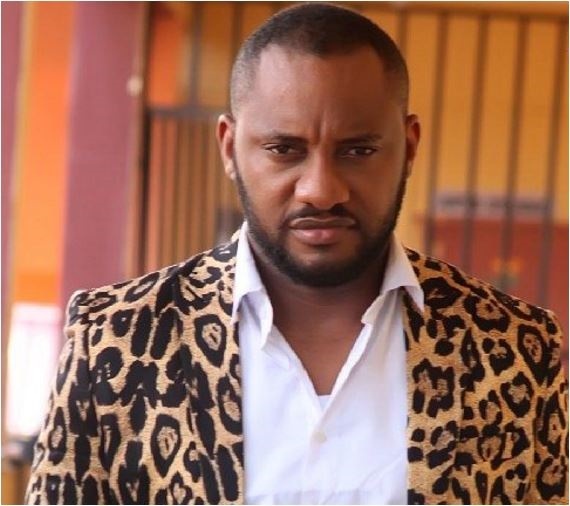 Nollywood actor and son of Nigerian acting legend, Pete Edochie, Yul Edochie recorded a woeful outing at the just concluded Anambra gubernatorial election. Edochie, who was the governorship candidate of the Democratic Peoples Congress, DPC secured a mere 145 votes out of the total 425,254 valid votes recorded. He has since congratulated Governor Willie Obiano who secured a whooping 180,178 votes from all 21 Local Government Areas of Anambra state to re-emerge as governor. "Congratulations to Governor Willie Obiano on his victory at the polls. And to all my supporters, I thank you. Let us keep the spirit high and continue to work tirelessly and selflessly for the progress of our state and country. God bless you all." Edochie was not the only entertainer to suffer defeat at the Anambra gubernatorial polls. Actor/comedian Tony Muonagor aka Tony One-Week lost the bye-election at the Idemili-North constituency. Tony One-Week who contested under the All Progressives Congress (APC) platform, lost out to the All Progressives Grand Alliance candidate, Mrs. Nkoli Mmegbuaneze.